Helpful Ring Sizer Now In Stock! It is always hard when choosing an item to buy on the Internet that you need a size for and Rings for men are a tough one to get right first time! That is why we now stock this handy ring sizer which you can easily use to measure your finger! 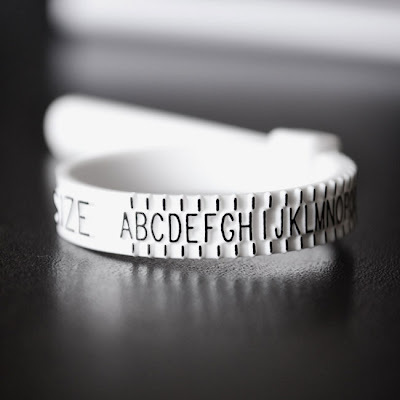 It is similar to a cable tie with all the UK sizes around it, simple slip it on your finger and then measure the size, but make sure it feels comfortable. Also top tip don’t use the sizer when your fingers are really hot or cold, it is best to try it on a few times over the course of the day! You can check out our handy Ring Size Guide for men which will give you more info!